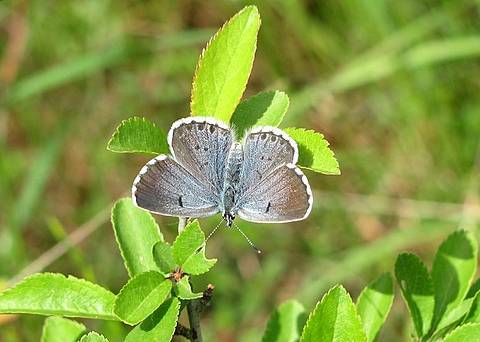 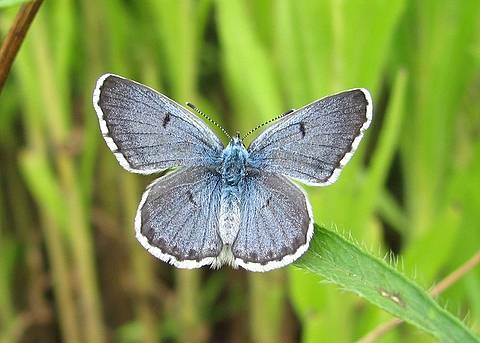 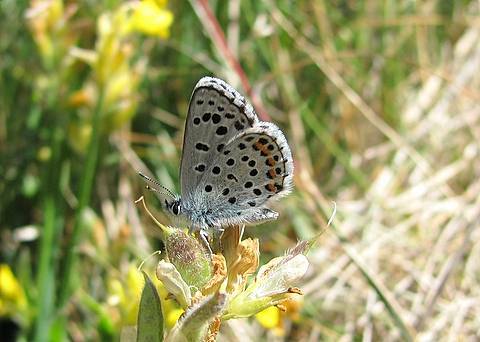 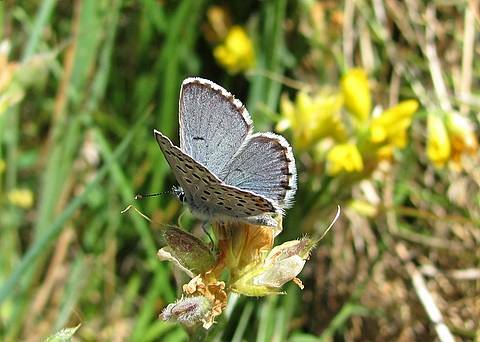 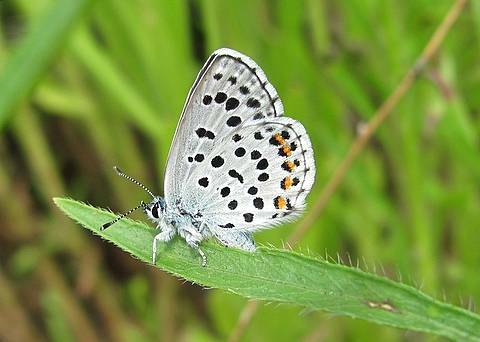 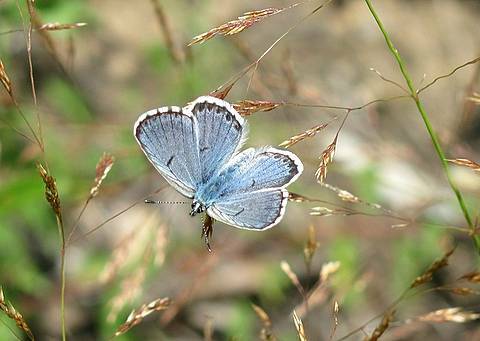 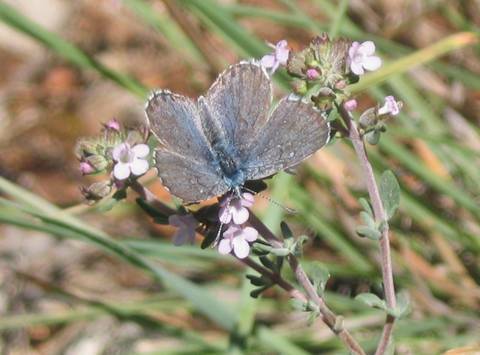 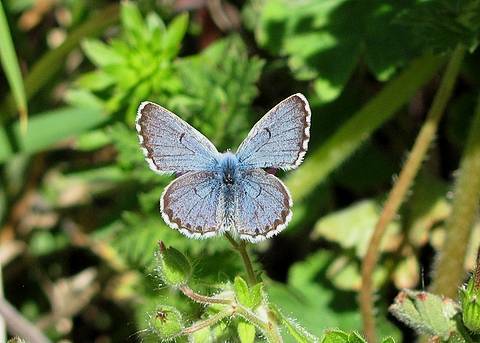 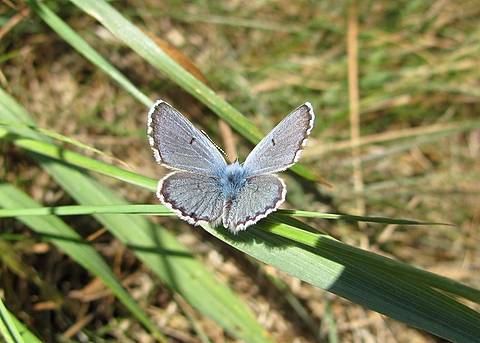 The Baton Blue is a very small butterfly characterised by the cell spot on all four upper wings and the chequered fringes. 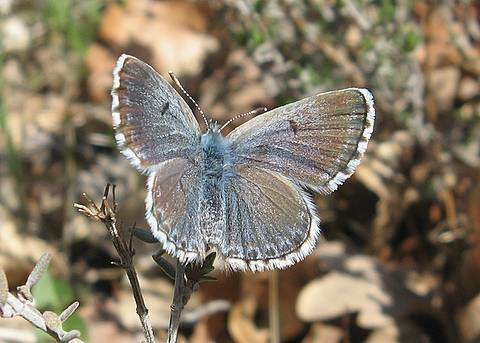 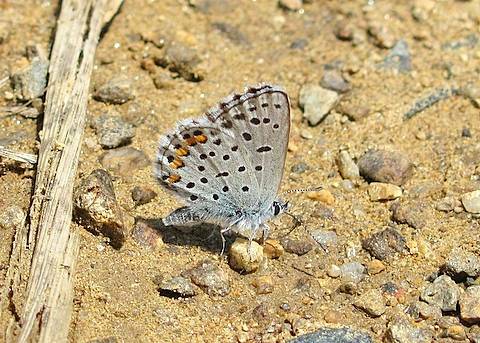 The male is distinctly blue but ageing males may not be easy to separate from females which have duskier wings with a blue basal suffusion. 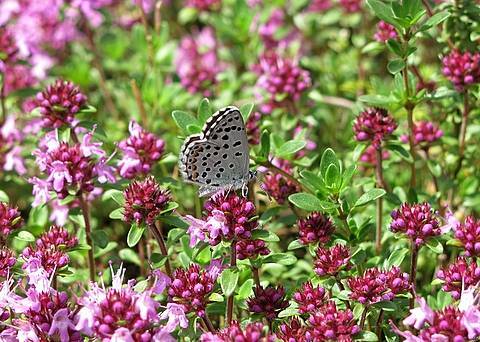 It has two generations in lowlands and appears quite early in April in Provence where it is fairly common around its southerly foodplant Thymus vulgaris, a very aromatic shrub. 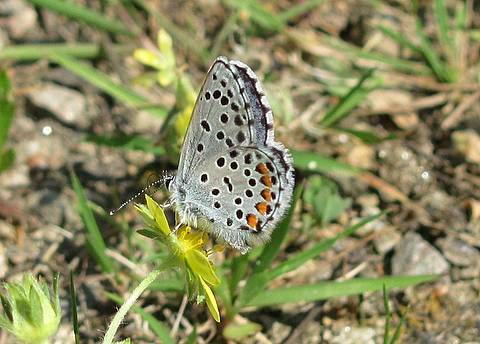 In the Var I have also seen females oviposturing on Satureja montana and Calamintha nepeta. 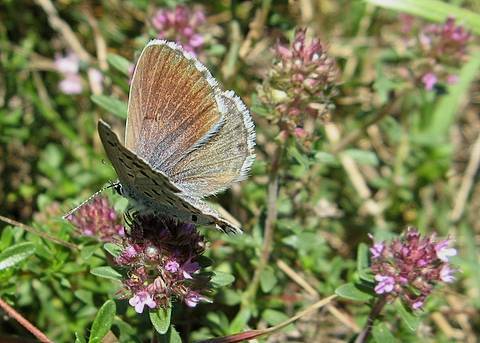 Further north in France it seems distinctly more scarce. 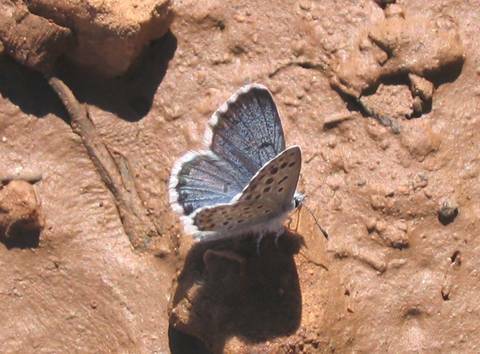 A super, little butterfly!